In advance of NAMM 2019 (the yearly music gear lust fest) Korg announced the perfect balance between portability and usefulness. 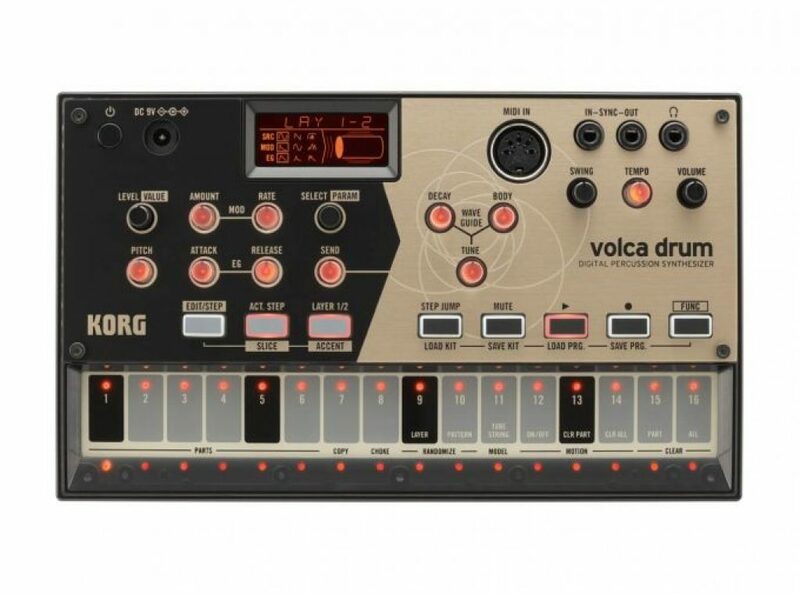 The Korg Volca Drum is looking to be a fun and immediate portable drum machine. Less of a toy, this time around it’s a Volca you can actually put to good use in music production and live performance. The Volca Drum is a digital percussion synthesizer allowing you to sequence a rhythm using the signature sixteen steps on the machine. It’s not built as a run-of-the-mill drum machine with the same ol’ 808 kick and clap in a new jacket. No, with the Volca Drum can get adventurous and get interesting moving sounds and poly-rhythms. Good for endless knob tweaking. No music gear post would be complete without a deep dive video by musician YouTuber Cuckoo. 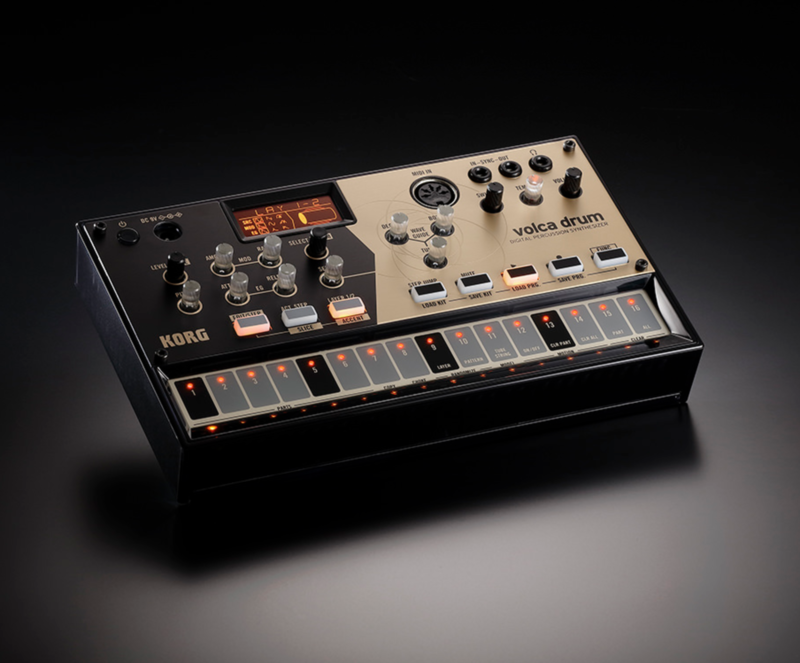 The Korg Volca Drum is scheduled to ship 1 March 2019 for $149.99. Or, if you want us to send you a mail when it’s released and in stock with web stores leave your e-mail below.